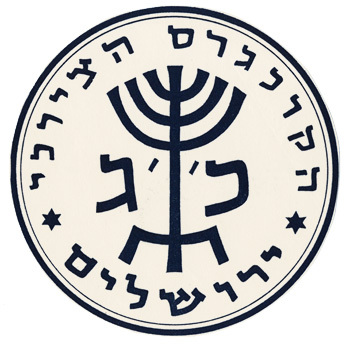 Emblem for the 23rd Zionist Congress. 1951. India ink on bristol board. 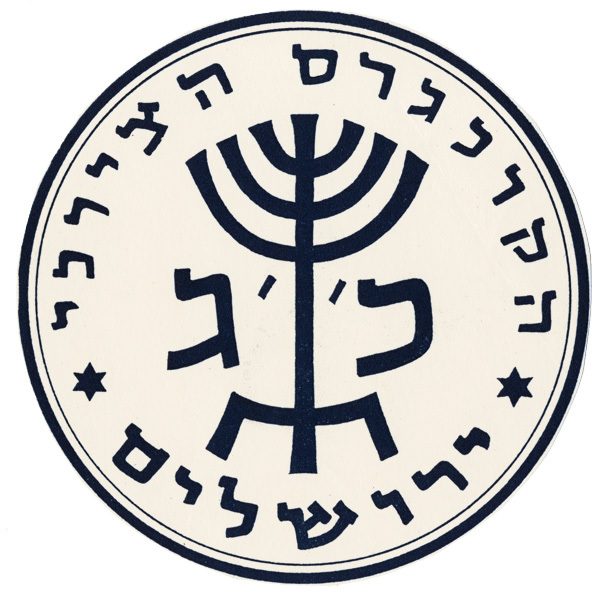 The 23rd Zionist Congress was the first to be held in the State of Israel.